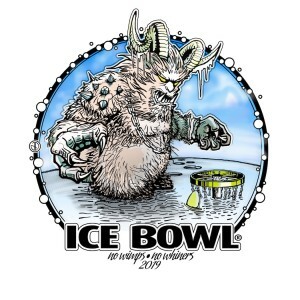 Time to bust out your warmest hats and mittens – It’s the annual Pittsburgh Flying Disc Society Ice Bowl Fundraiser to benefit the Food Bank! Deduct $1 off entry fee for each personal item such as soap or diapers (or non-perishable food items) donated. Participants are encouraged to bring additional non-perishable food item donations as well as monetary donations to support the Food Bank. 2:00 PM Prizes, Raffle Drawing, After-Party! Interested in participating or attending? Visit the website for additional information.